Smarter collaboration, for teams and businesses. Get your teams to better outcomes — faster. Collaboration solutions built for how teams work. Whether you’re building the next great application or launching a new marketing campaign, IBM makes collaboration smarter for every type of team. Deploy a stable, secure, and trusted platform for developing and hosting business-focused applications. Drive productivity, innovation, and employee engagement through a suite of intelligent collaboration tools. Access your content from anywhere — documents, images, videos and more — stored securely in the cloud. Trusted by thousands of businesses, from small companies to the Fortune 500. Domino V10 is here, with newer, more flexible and modern technologies — the value of Domino has been extended dramatically. Build apps to access files, contacts, and collaborate through Communities, Blogs and Wikis, while securing your intellectual property and data in the IBM Cloud. Box lets you securely manage, share and access your content from anywhere. 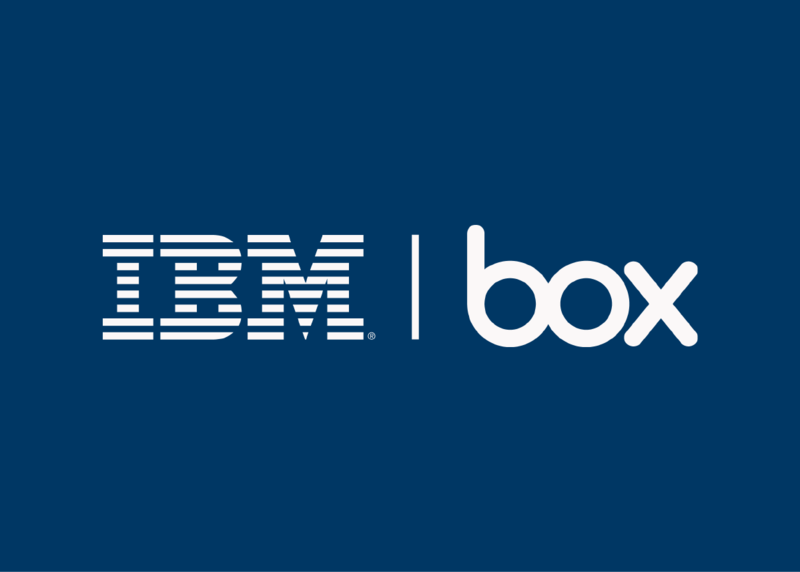 See why 69% of the Fortune 500 rely on Box to meet the demands of the digital age. Unsung heroes are the ones working in the background getting things done. From the largest banks to the most traveled airlines, thousands of companies rely on IBM Domino to help run their business. Domino is underneath it all — the unsung hero your business can trust. 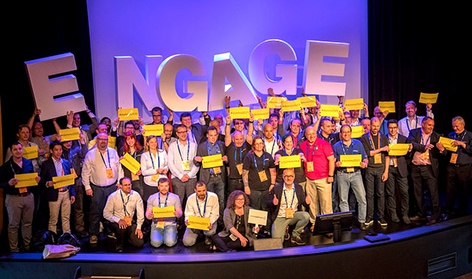 Join us in Brussels for the 10th-annual and largest collaboration-technology user-group gathering. Participate in essential Domino sessions, and share your stories with your peers and learn from experts. IBM Domino can help companies realize a 300% ROI over 3 years and save an average of $2.8 million in alternative software costs. Read the commissioned study conducted by Forrester Consulting to learn why organizations have trusted Domino to run their business-critical applications for more than two decades. Let’s change how people work. Together. Join thousands of businesses empowering their teams and changing the way the world works together.